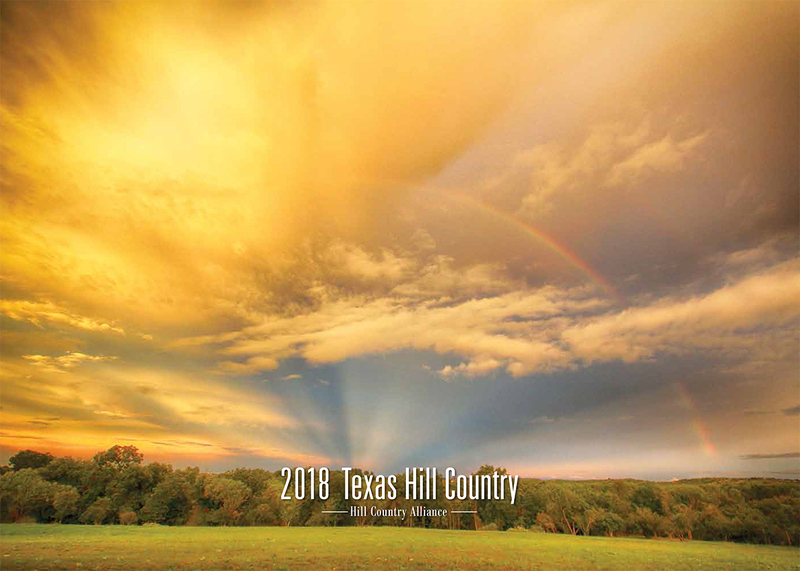 The Hill Country is a unique and precious place that is known for its incredible open spaces, clean water, and dark skies. The individuals and communities that live within and around these precious natural resources appreciate them not only for their incredible beauty but for the economic value they bring to individual properties, municipalities and county coffers in the form of tourism dollars. Unfortunately, these precious natural resources are threatened now, more than ever, with numerous and destructive development projects including the proposed Permian Highway pipeline. As a board member for the Big Bend Conservation Alliance, I watched a similar 42-inch pipeline go into another pristine area of Texas treasured for its unique natural beauty and diverse ecology. Working as a volunteer advocate for the people and places of the Greater Big Bend region, I witnessed firsthand how a project like this could go in with little to no public input, and how the power of eminent domain could be used by a private entity to condemn the land of private property owners who help to provide the open spaces cherished by visitors to the Trans-Pecos. This pipeline was touted as “critical infrastructure” and “in the public good” yet, three years after installation, no gas flows across the border into Mexico, where a significant portion would potentially be destined for Asian markets. A once pristine, unbroken landscape now bears a multi-county long scar that shows little sign of being returned to its natural state, as was promised by the company installing it. We at the Hill Country Alliance certainly understand the need for clean-burning natural gas as a portion of our state and national energy portfolio but, as advocates for the Hill Country, we have to ask: are we, as a united Hill Country, willing to exchange short-term gain, for something that could have a longer-term impact on hydrological resources, endanger the health and safety of residents, and usher in a corridor of industrialization that diminishes the inherent value of our region? Read more from HCA Board President, Matt Lara with the San Marcos Corridor News here. Thinking about becoming a Master Naturalist?